Welcome to Day #6 of And Now for Something Completely Different Theme Week. Lychee fruit has a unique, delicate, floral flavor. But, it's rare to see this fruit in U.S. supermarket produce sections, or in chocolate. 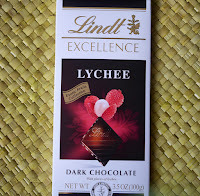 I wondered whether the dark chocolate would overwhelm the delicate, complex flavors of this tropical fruit. 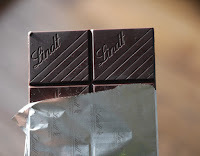 However, it was the added flavoring that almost overwhelmed the relatively neutral dark chocolate. 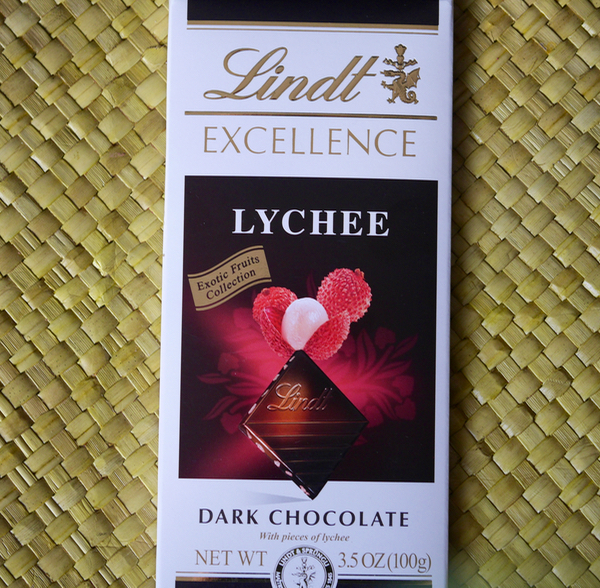 I enjoyed being able to try this flavor blend; although I think I prefer lychee fruit a la carte.